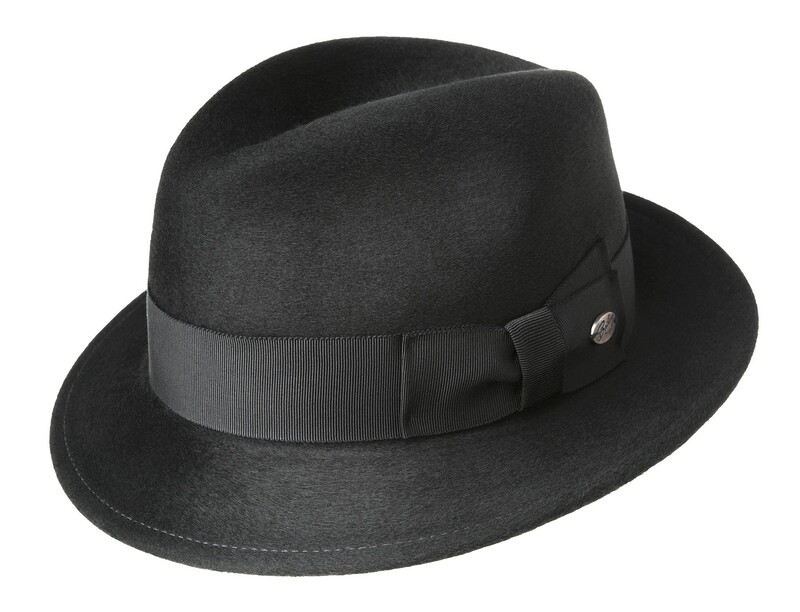 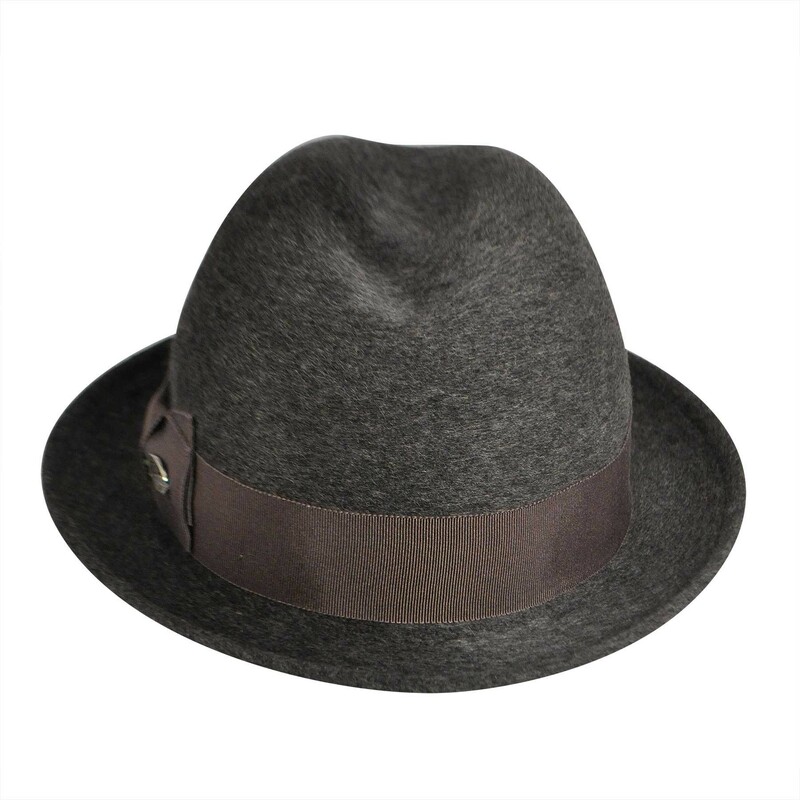 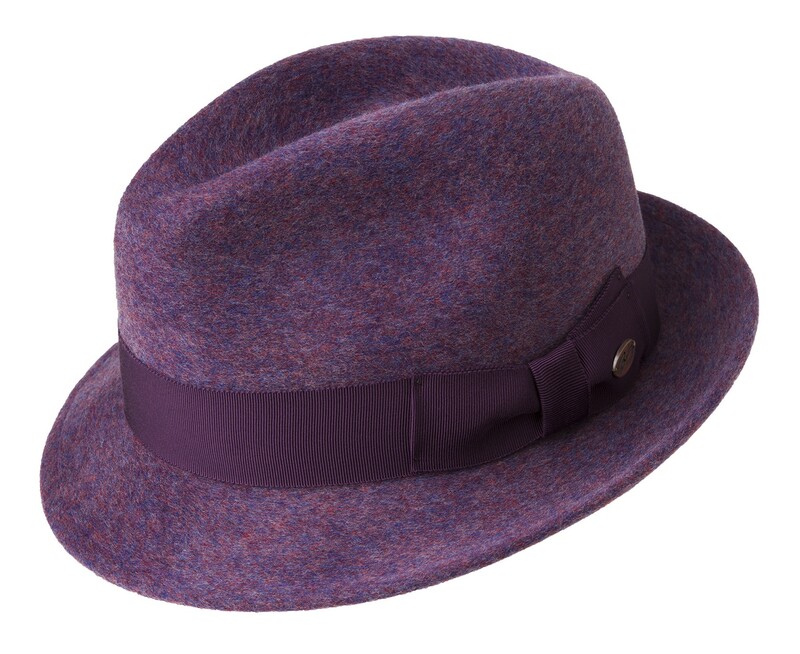 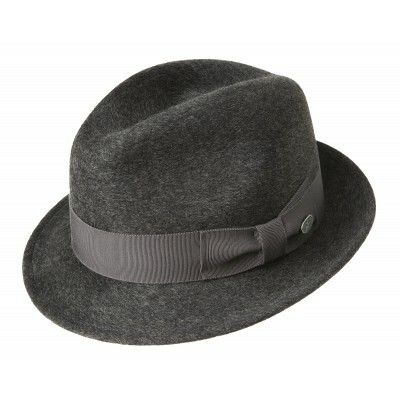 Whether you are a male or female, our Riff Wool Fedora will accentuate many styles. 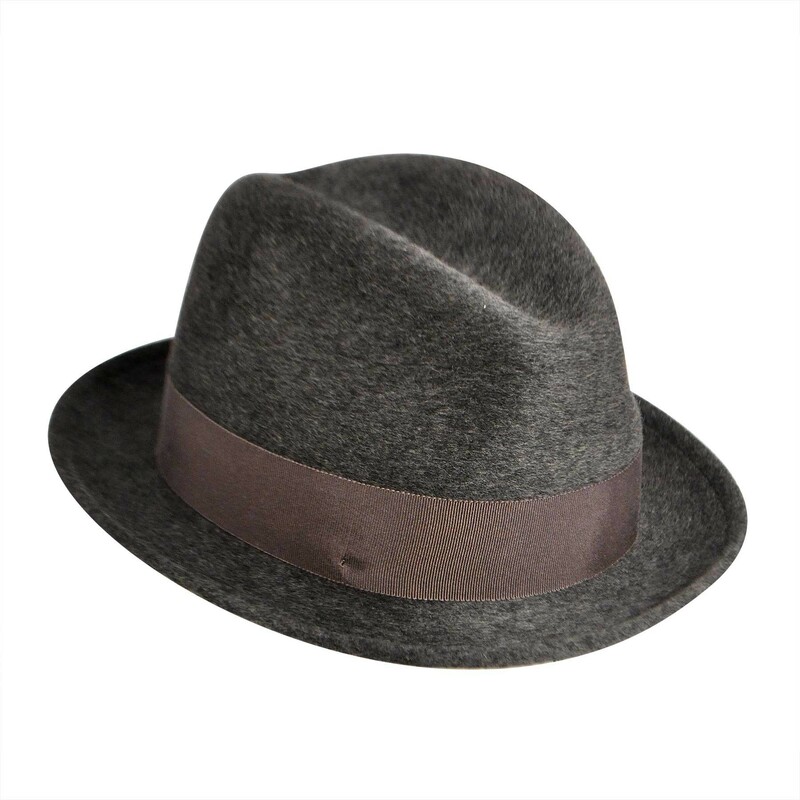 This Bailey of Hollywood hat features LiteFelt polished wool that is water repellant and finished with a luxurious shine and feel. 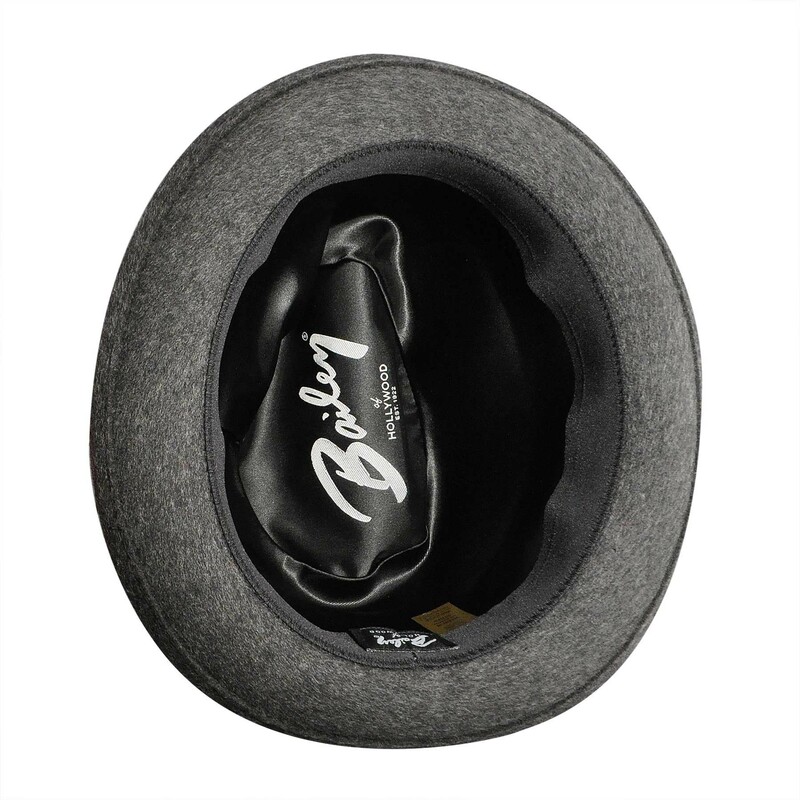 Available in multiple sizes and colors to fit your liking.